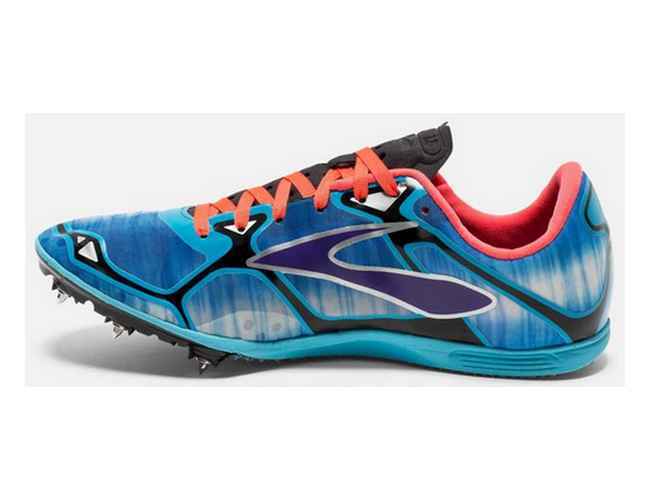 Brooks legendary shoe just learned new tricks. 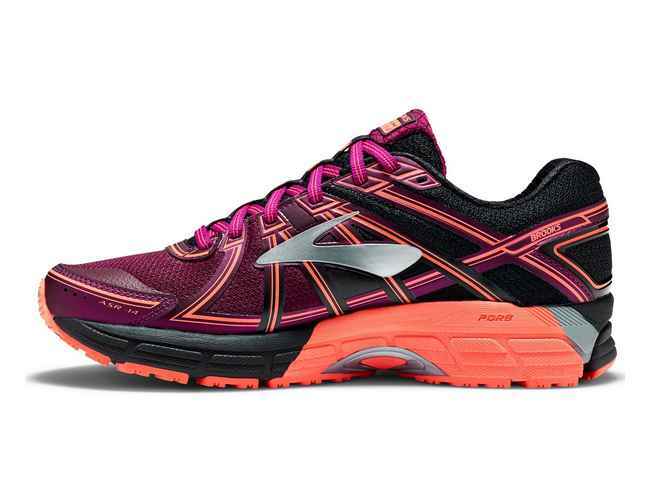 Our latest Go-To-Shoe now has our holistic GuideRails support system plus soft yet responsive cushioning. They’ve shifted the focus beyond the feet, to the most injury-prone part of a runner’s body: the knees. GuideRails keep you moving comfortably by keeping excess movement in check.